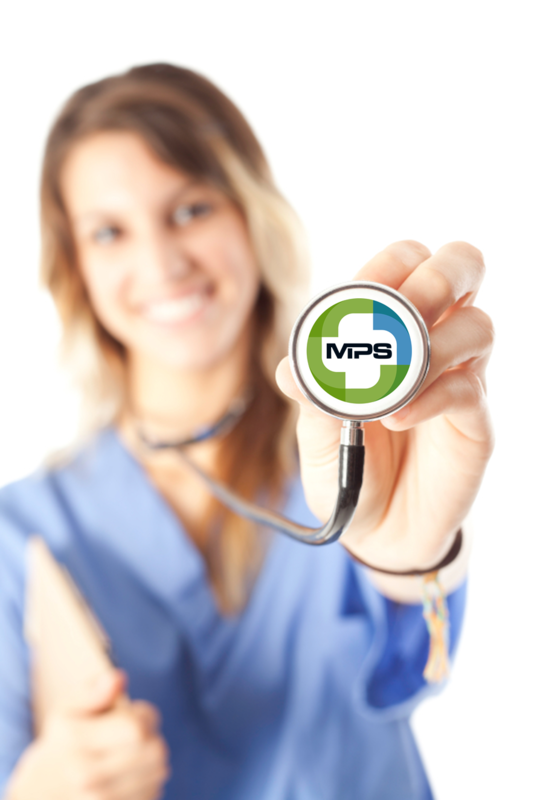 At Metropolitan Patient Services we pride ourselves on delivering high quality and compassionate healthcare to the communities of the Mid-Atlantic. We are committed to our duty of providing quality care, efficiently and compassionately in an ever-evolving healthcare environment. As Observation Medicine Providers we act as the navigator in a dynamic and complex world of healthcare today. Based in the Hospital at all times, we are able to efficiently process patient care needs with key hospital stakeholders. Our ability to coordinate care with community providers and hospital departments allows for high quality, expeditious treatment and an efficient and respectful manner.